These newly refurbished blue transparent roofs are manufactured to factory specs and utilize GM frames and hardware, new weatherstripping, new edge trim channels, and a D.O.T approved hardcoated acrylic lens. These roofs are sold on exchange basis and require a $300 refundable core charge. Cores may be sent in prior to purchase to avoid core charge. For an additional $50 customers may request that we use their roof frame and hardware. Pay now- pay the $300 and we will ship the purchased roof out to you immediately. You have an indefinite amount of time to send us your core. 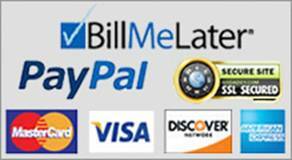 When we receive your core we will refund you $300 via company check by mail. Send you Core in first- Go ahead and send us your roof to avoid any core charges. We will print out this order and await for your core to arrive. We will call if we have any questions. Otherwise, we will ship the new roof out when your core arrives. No core pay $300- Select this if you have no core to send us. Transparent roofs only- we cannot use painted fiberglass roofs to bond a new lens to. Roof frame must be unbent, un-cracked, untampered with, and otherwise unmolested from factory conditions. The lens condition does not matter to us, and can even be completely missing, as it will be removed once it arrives anyways. If you or prior owners have attempted repairs with silicone sealants this will void any warranty as the silicone leaches into the aluminum frame and makes it very difficult to bond to. 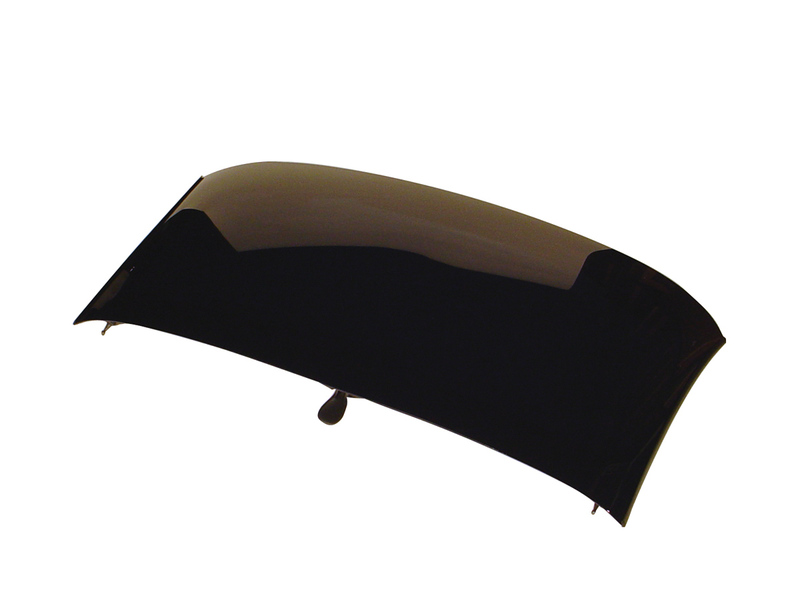 Click the button below to add the 97-04 Corvette Transparent Replacement Roof Exchange to your wish list.